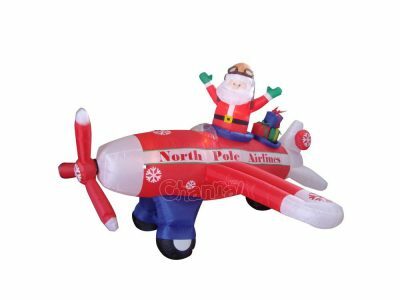 Christmas inflatables is a type of Christmas decorations which are pumped up by blowers and often include lights inside, used to decorate houses and yards when it’s time of Xmas holidays. 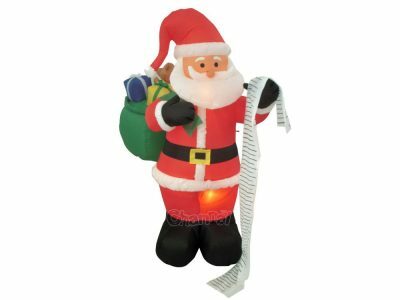 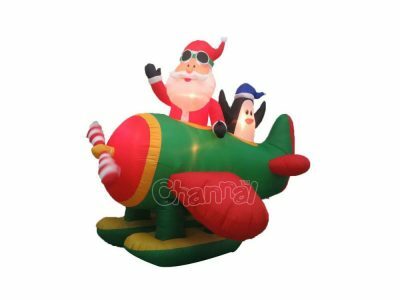 Xmas inflatables are perfect indoor and outdoor festival ornaments for every house, yard, backyard, party, block, street, especially for religious families, churches, chapels, etc. 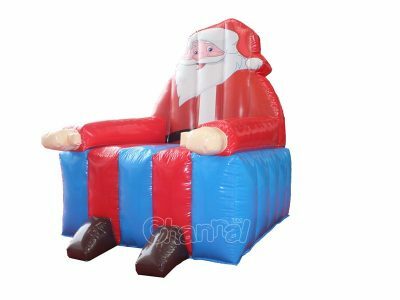 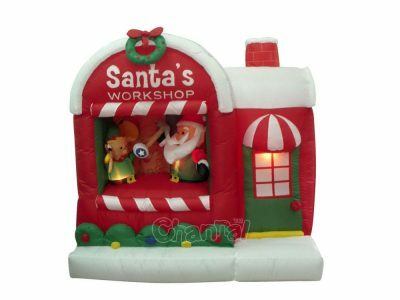 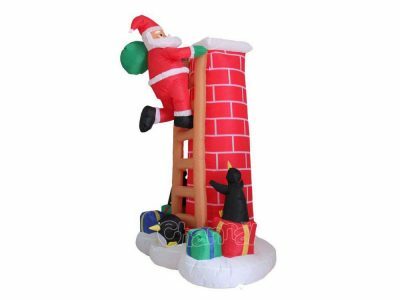 Christmas yard inflatables can be made into various festive elements of Christmas, like inflatable Santa Claus, inflatable Christmas tree, inflatable star of Bethlehem, inflatable nativity, inflatable reindeer, inflatable snowman etc. 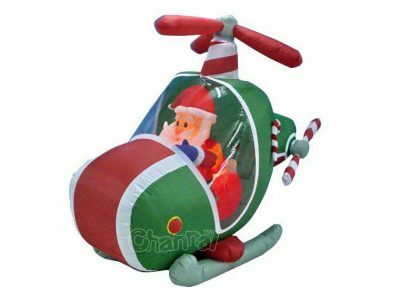 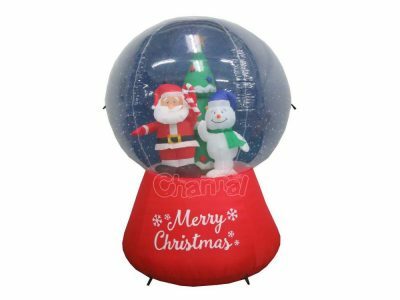 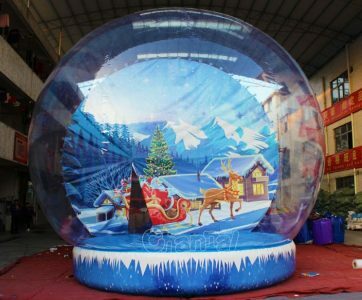 Channal Inflatables is a professional Christmas blow ups manufacturer and wholesale supplier in China. 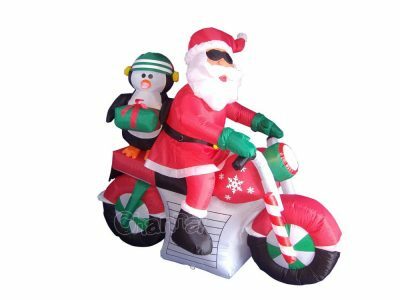 We are already ready for your 2018 Christmas holiday season. 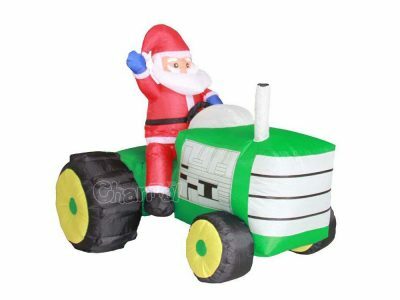 Contact us to get cheap Christmas inflatables on sale price, wholesale order gets more discount. 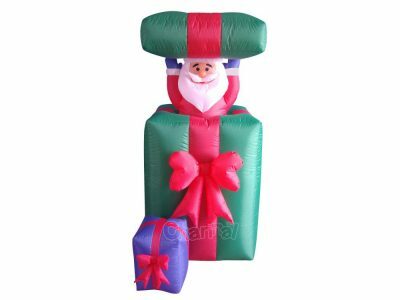 You may also be interested in our Halloween inflatables.